← Been to BFD Yet? Comin’ to Comic-Con? Hop Over to The Hopping Pig! 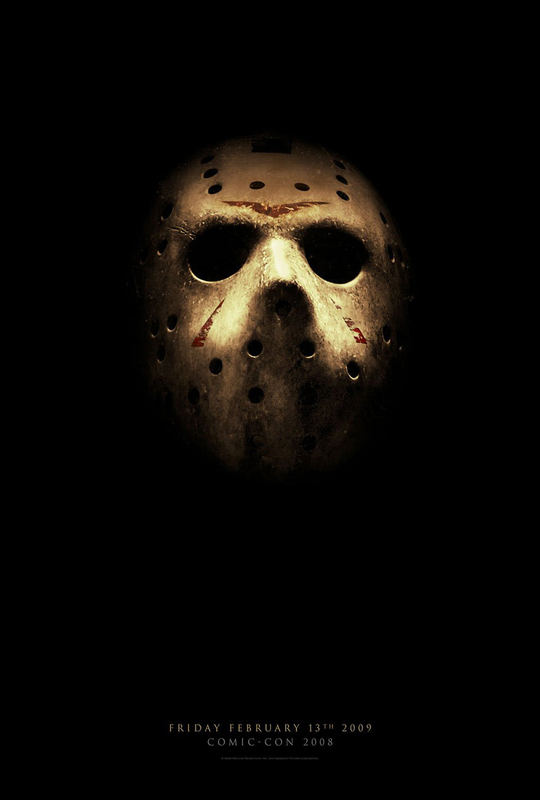 Happy Friday the 13th!! Oooooooo!!!! If you are either going to gawk at the crowds or if you are attending an event downtown, you might wonder where to grab a drink and a bite to eat. This past Sunday, Franz and I went to a ballgame at Petco Park. Since it was a gorgeous day, we decided to walk around the popular Gaslamp District (http://www.gaslamp.org/). I must admit, I’m not a huge fan of downtown. It’s usually crowded (and this weekend, it will be mobbed! ), people can be a little sketchy, parking is a pain (especially if you are like me and hate to pay for parking), and, in general, it’s just not my scene. Having said that, there’s some great people watching even when Comic-Con isn’t in town! I saw a woman wearing stilettos – it was early afternoon on a Sunday! Who does that? People downtown, that’s who! And it’s interesting walking past all of the restaurants and clubs – I love seeing what types hang out where and how the interior is decorated. We decided to check out a place I’ve heard lots of good things: The Hopping Pig Gastropub (http://www.thehoppingpig.com/site/). A sign at the front door announcing their happy hour specials was a great start. Walking inside, I felt like I left downtown behind me. The mason jar lighting gave off nice warm light, and the windows and entrance allowed the natural light outside to come in. There were three separate parties that had children (and I must add, the kids acted far better than some adults I’ve seen downtown! ), and all of the employees were very friendly. The sign outside and the server informed us that certain local beers were at the happy hour price. A couple of the beers on special were technically not local, but who am I to argue? Franz and I opted for Victory Helios, a Saison. It was a perfect choice for a hot day and paired well with the small plates we ordered. Out of the 3 things we ordered, I was loving the carnitas taco ($3.50 on special) and pulled pork sliders ($4 on special). Tacos and sliders came 2 to an order. I could have had a dozen. My least favorite was the fish taco made with tilapia. Fresh corn tortillas are the base for these delectable bites, and they are perfect. I’m not a fan of store-bought tortillas being served to me. I want a corn tortilla that isn’t dry, has a super fresh corn flavor with a hint of lard, and I want it to be able to handle the toppings coming its way. The pork in the taco was juicy, flavorful, and a just a touch smoky. The toppings, salsa verde and pico de gallo, were fresh and full of Mexican-flavor goodness. The bun for pulled pork sliders – bravo!! I love a bun that can multitask: be tough enough to handle a mound of pulled pork and the brandied coleslaw, but soft enough to create that feeling of homemade baked bread. Did you see the photo I took? I still get a little teary. And I’m not sure why I didn’t like the fish taco. Great tortilla: Check. Fresh pico de gallo: Nope, but it did have a tasty mango and papaya salsa, so Check. Crisp shredded red cabbage: Half Check (I prefer red and this one had the standard white cabbage. When you are married to a man with a 100% German ancestry, you become an expert on cabbage.). Flavorful Sauce: Check. Lightly breaded fish: Check. Overall, it just was standard. If you want more ideas for good beer places, check out http://hoptologysd.com/. My friend, Mr. HoptologySD, knows his beers and really knows his comic books. He’ll be at Comic-Con, so I’m sure he’ll be posting or tweeting some helpful information. Be careful out there! And if you happen to sit next to Green Lantern at a bar, take a picture and send it to me! I would have read this sooner…but I was at comic-con. Ha! Love the suggestion and next time I brave the streets of downtown, I’ll check it out. Glad I could help! Hope you had a great time! large amount of work? I’ve very little understanding of computer programming however I was hoping to start my own blog in the near future. Anyways, should you have any ideas or tips for new blog owners please share. I know this is off topic nevertheless I just had to ask. Thanks! Thanks! I’m horrible with computers, yet I manage to get this blog out every so often:) It’s pretty easy, but there are some glitches along the way. Just jump into it and have fun. You can learn along the way! Good luck!! simply nice and that i can think you’re an expert in this subject. Fine along with your permission let me to grab your feed to keep updated with imminent post. Thank you a million and please carry on the gratifying work.